Stamps are inconvenient and costly. The paper stamp has long been considered an essential step to sending mail, but a study from 2016 shows that stamps are a frustrating pain point for customers, especially in this culture of screens. People expect a postal service experience to be as easy as e-mail. 95% of customers search for, “how much postage do I need to send this mail?” immediately followed by, “where can I get postage?” The inconvenience of getting stamps and knowing the right postage is a pain point for customers. Your voice is your stamp. 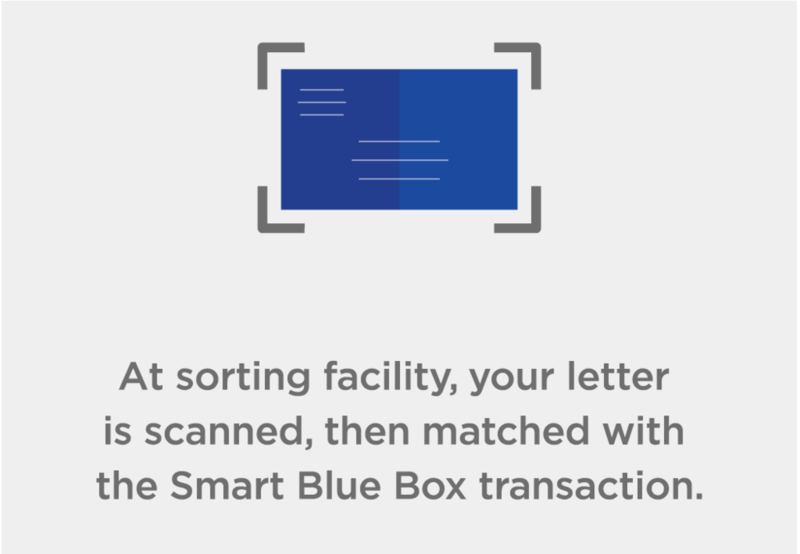 Voice Stamp—one feature of the Smart Blue Box—replaces the paper stamp with voice authentication, so you can drop mail into a collection box without affixing a paper stamp. More importantly, Voice Stamp uses the existing postal system. That is, the postal sorting facilities already scan every letter for origin and destination. 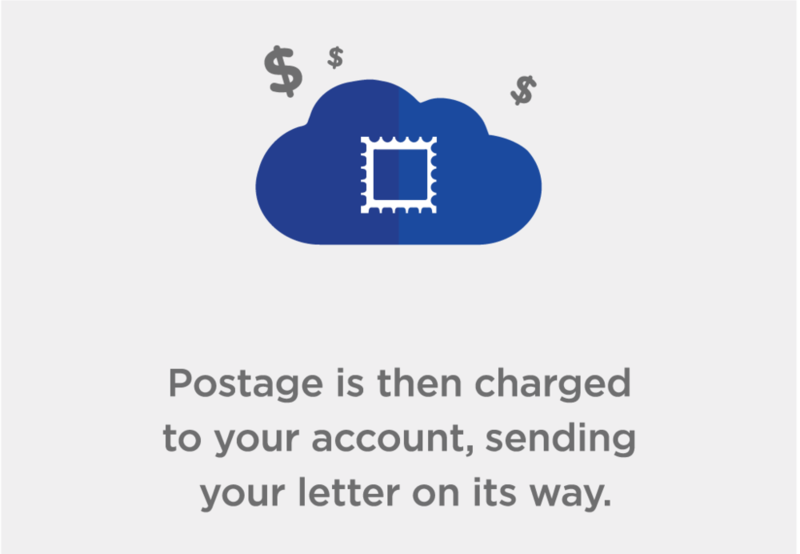 The innovation then simply links the information on your letter or package to your account, charging via the cloud to the credit card on file for your account. In the age of voice recognition, the Voice Stamp is the next big step forward for mail.